The Community First! Village is a 27-acre, master-planned community that provides affordable, sustainable housing and a supportive community for the disabled and chronically homeless in Central Texas. 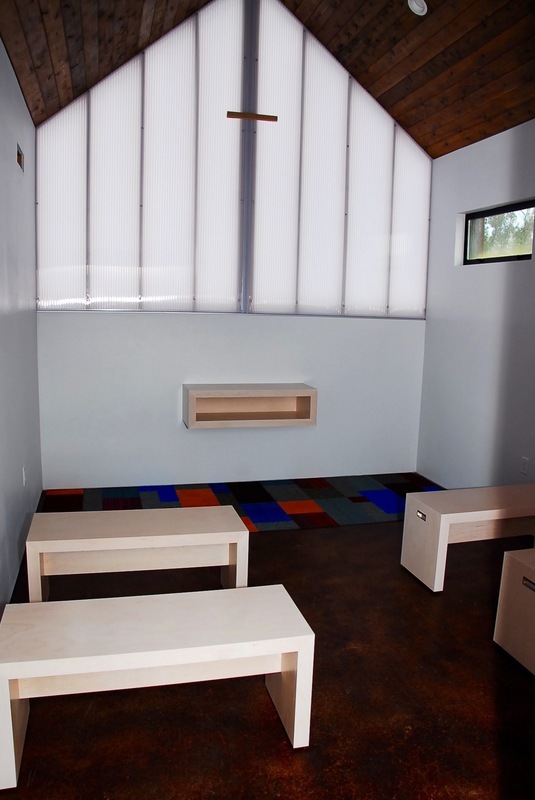 We at Sixthriver partnered with Hatch Ulland Owen Architects and Balfour Beatty Construction to design and build our standalone HOPE chapel for community use. 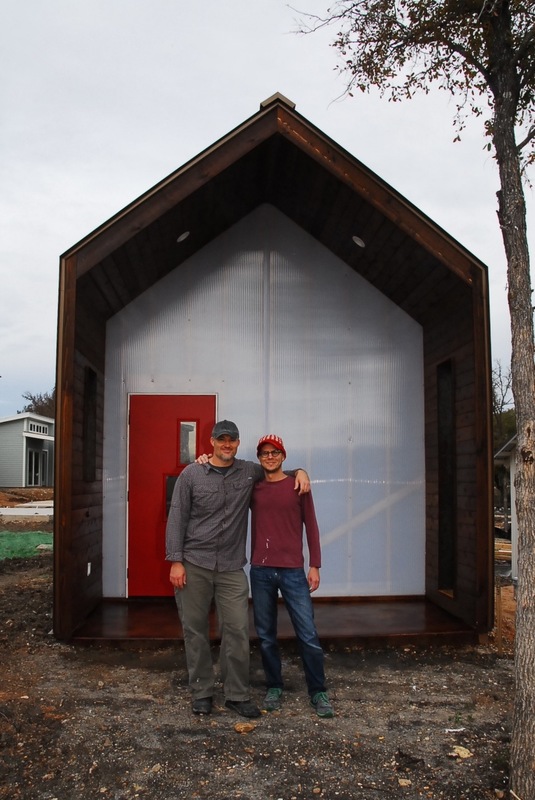 The $12 million, privately funded Community First Village is less about simply putting a roof over someone’s head and more about creating a self-sustaining, healing environment that can let people reconnect with themselves and one another. The community strives to help individuals rediscover purpose in their lives. 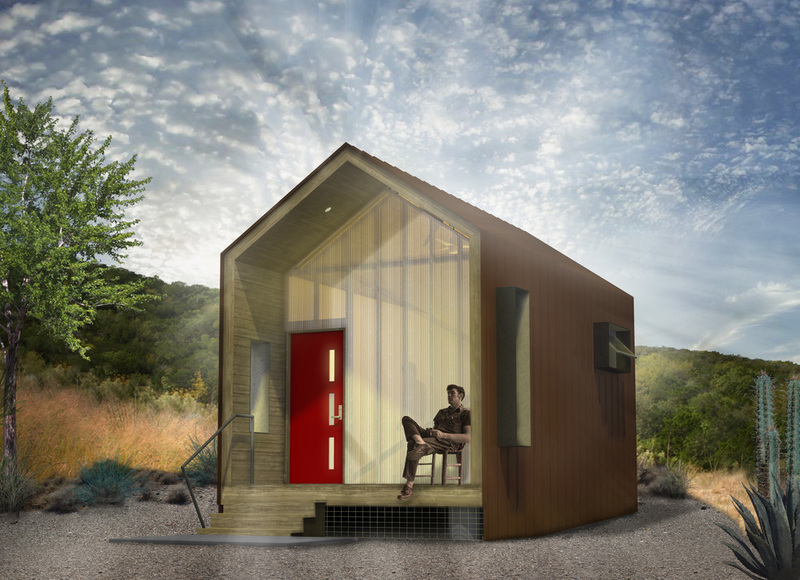 It will, upon completion in 2016, house 225-250 formerly homeless people in about 250 stand-alone units consisting of custom micro-homes, retrofitted RVs and canvas-sided cottages. And it will, perhaps, introduce a new paradigm into the way we think about the problem of homelessness. The HOPE Chapel was originally designed as a HOPE house in contribution to the many other professionally designed micro homes in the village. Almost all the materials and labor are donated through the generosity of local businesses. From inception, HOPE is designed to be affordable, durable, and flexible in purpose in order to adapt to whatever needs the village required. As the space approached completion, Community First! repurposed the dwelling with the encouragement of its designers into a much needed sanctuary for inner contemplation and reflection.